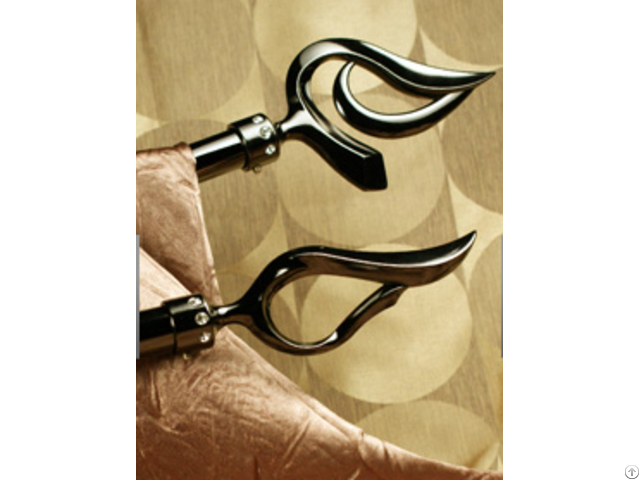 we are professional drapery hardware manufacturer located in Taiwan. We have been producing drapery hardware for over 20 years. Our products including OEM or ODM have been sold all over the world. It will be our great pleasure to provide the service to you.